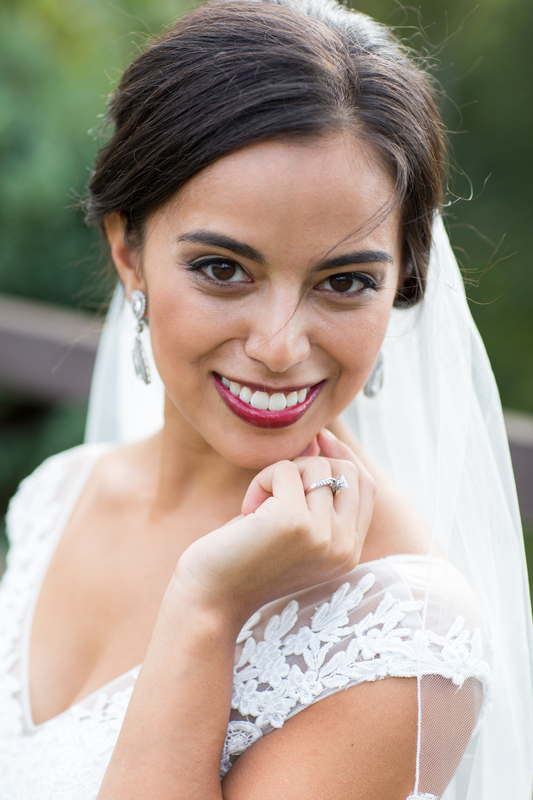 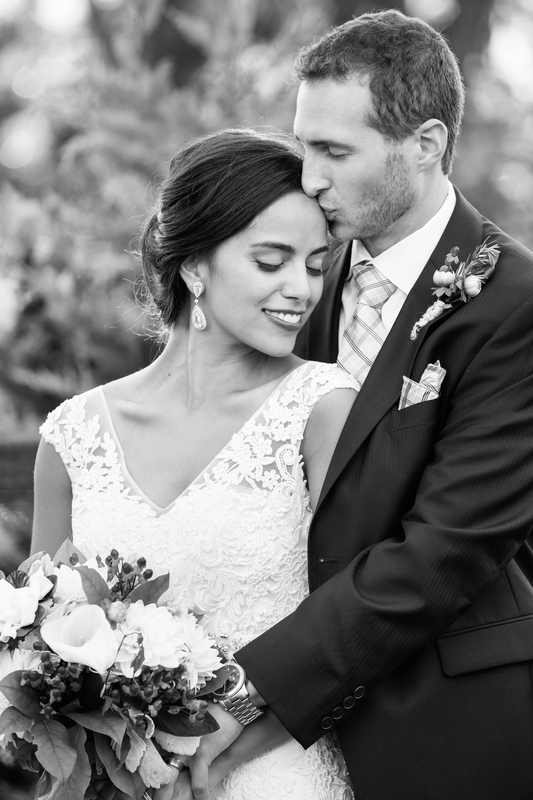 We absolutely loved working with Corissa and Charlie! 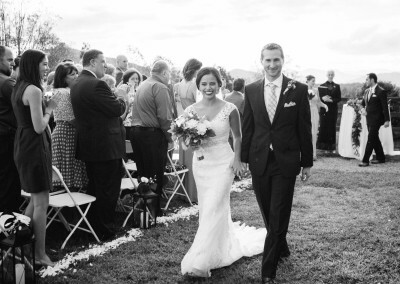 They are the just sweetest pair – two Texans that love the mountains. They chose the wonderful Crest Center & Pavilion for their destination wedding. 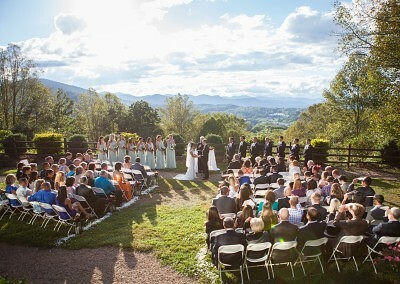 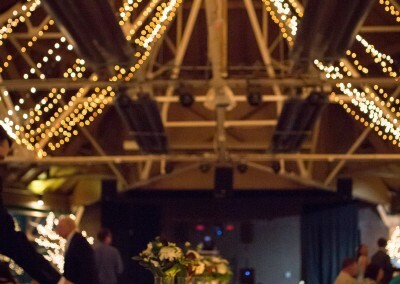 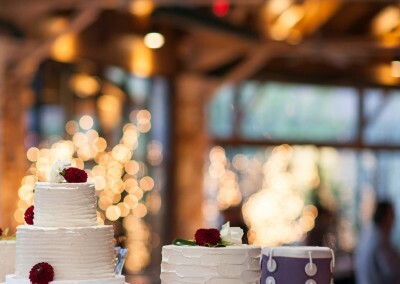 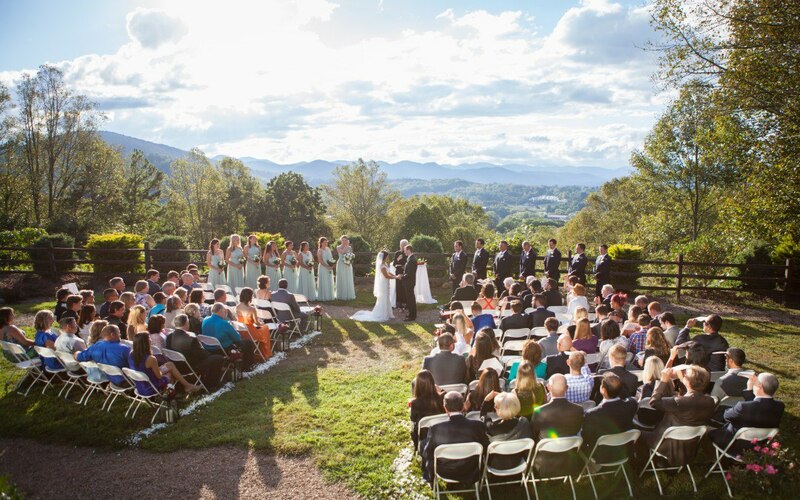 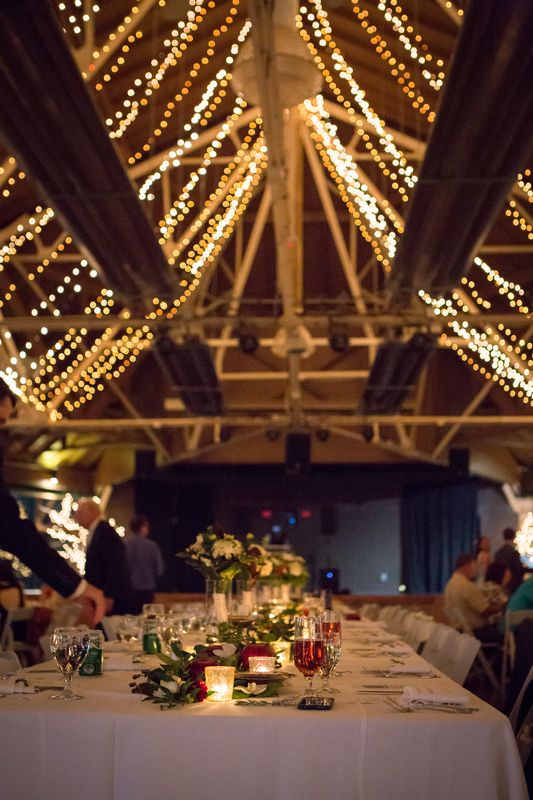 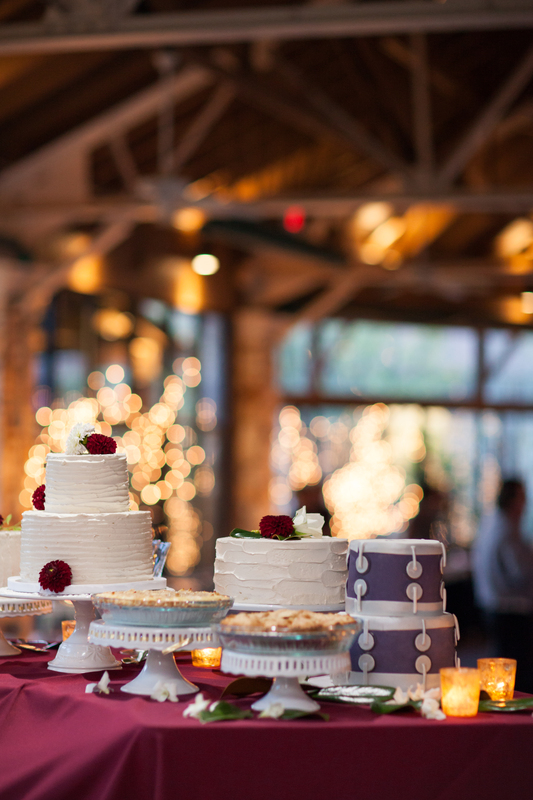 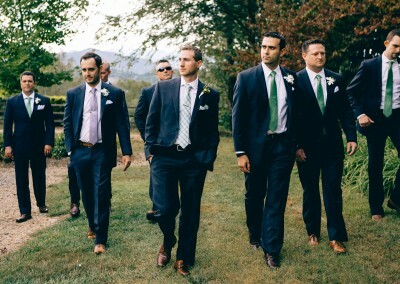 From the twinkle lights to the 360-degree mountain views – the Crest Pavilion is an excellent venue in Asheville, and was the perfect place for them to tie the knot! 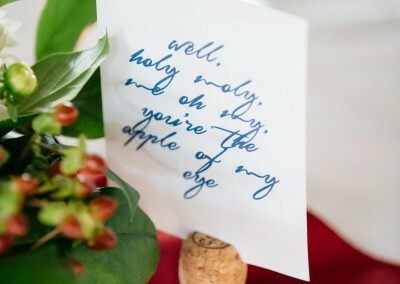 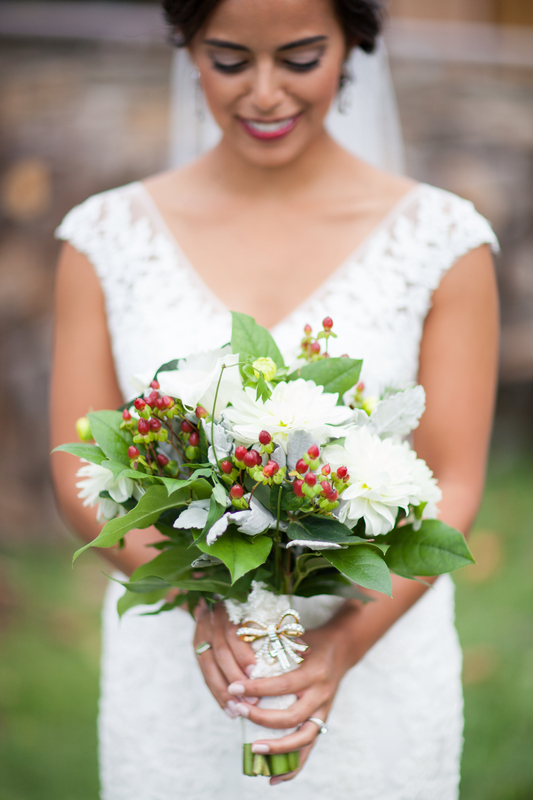 September is apple season in the mountains, and Flowers by Larry nailed the “seasonal” look that they wanted to incorporate into the reception by featuring lovely apple centerpieces. 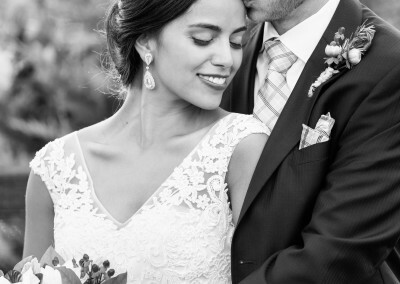 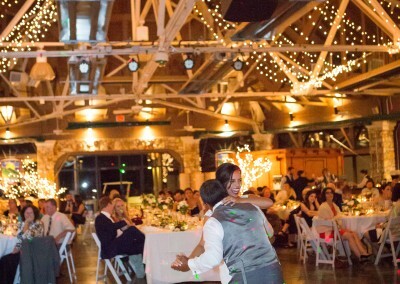 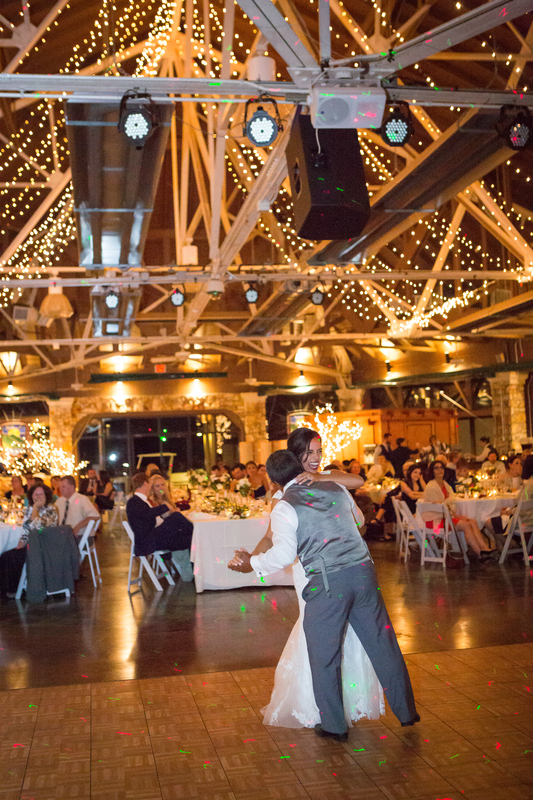 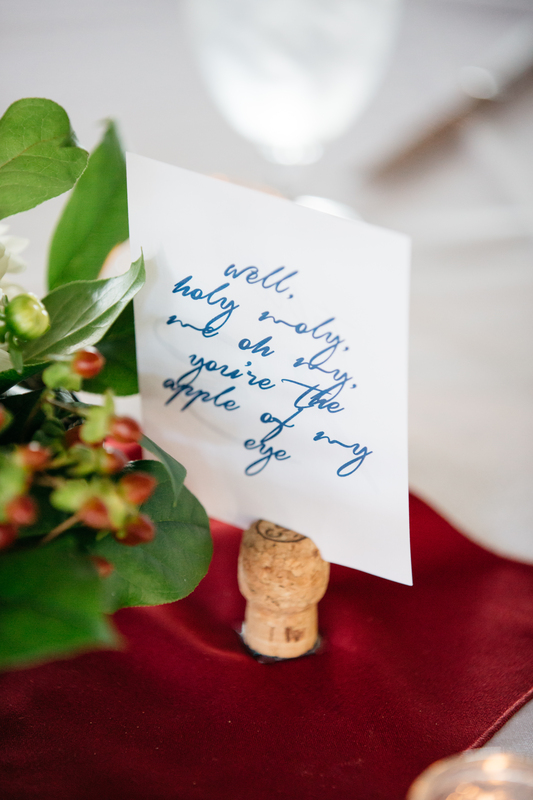 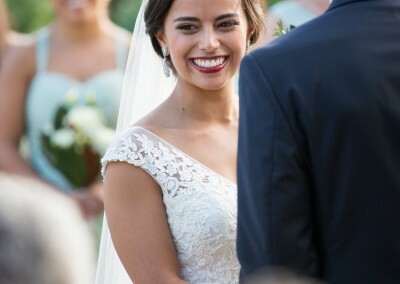 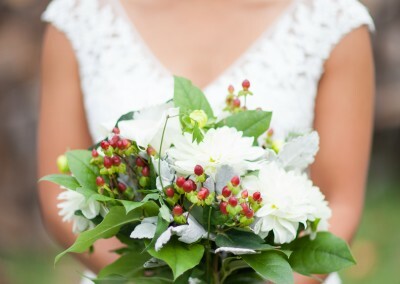 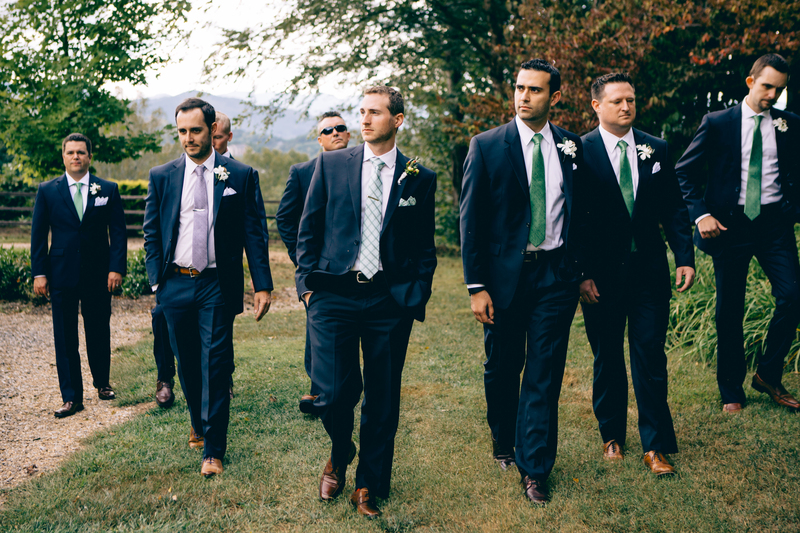 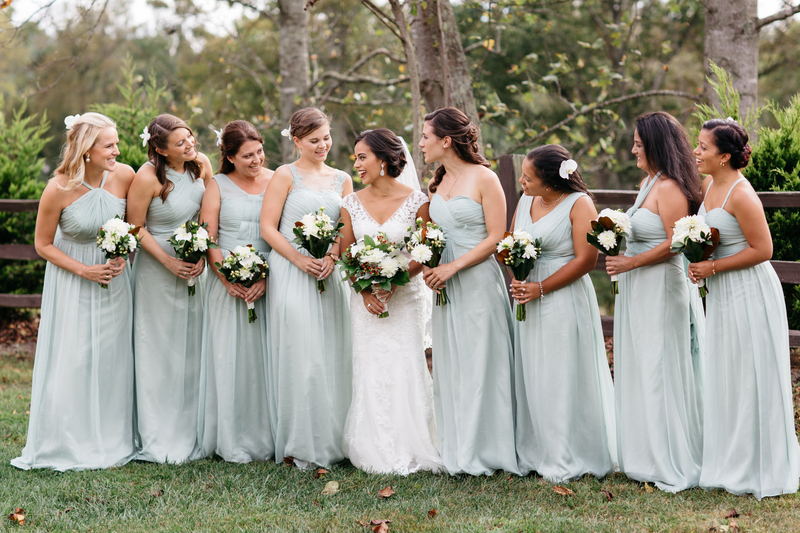 Corissa and Charlie also know how to party – which you’ll see from the pictures below that Melissa Maureen Photography perfectly captured! Their friends and family enjoyed a night full of dancing – including a family tradition called “crazy hour”! 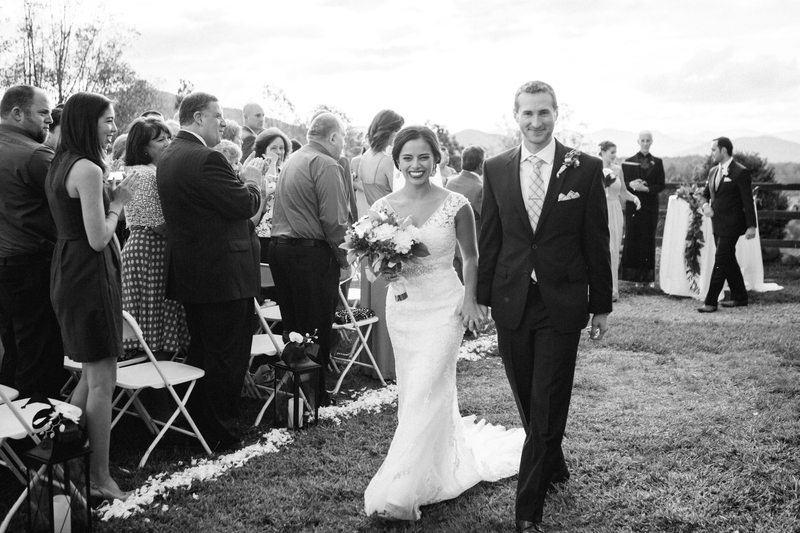 This was very important to Corissa and Charlie, and boy was it fun! 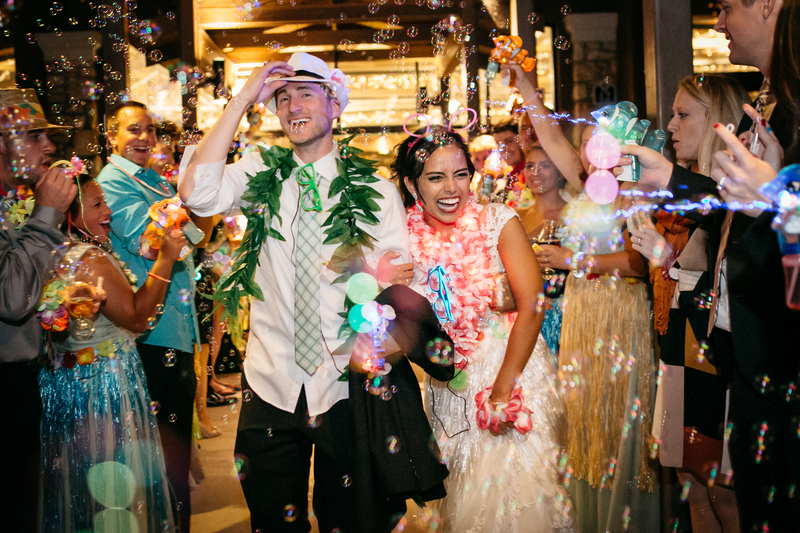 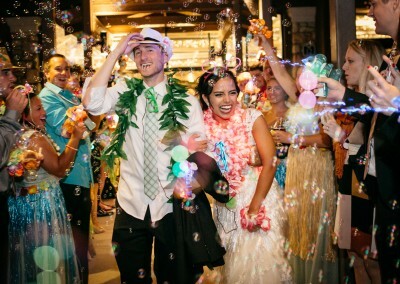 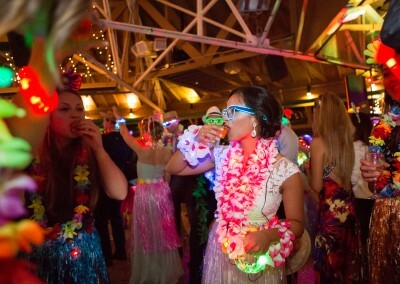 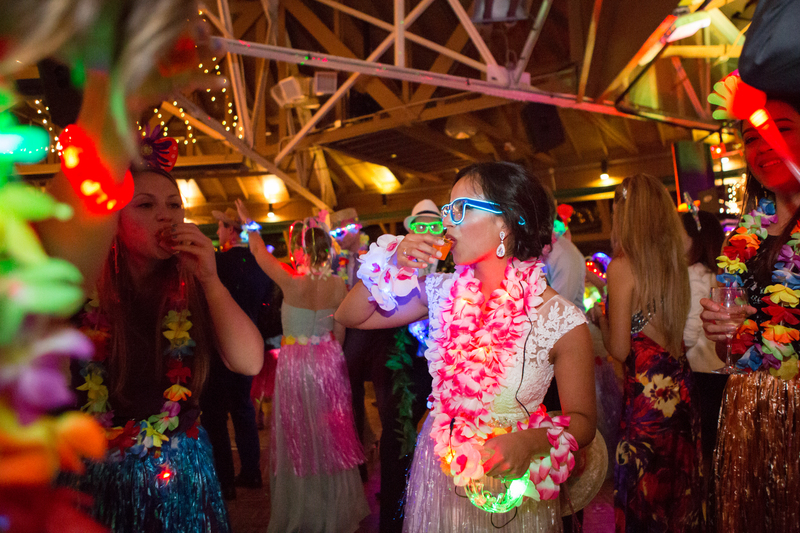 We’re talking props, music, shots, costumes and lights – this was one party that their guests will never forget! 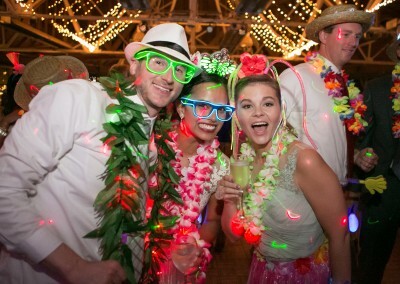 Sound Extreme kept everybody moving and grooving on the dance floor, and good times were had by all! 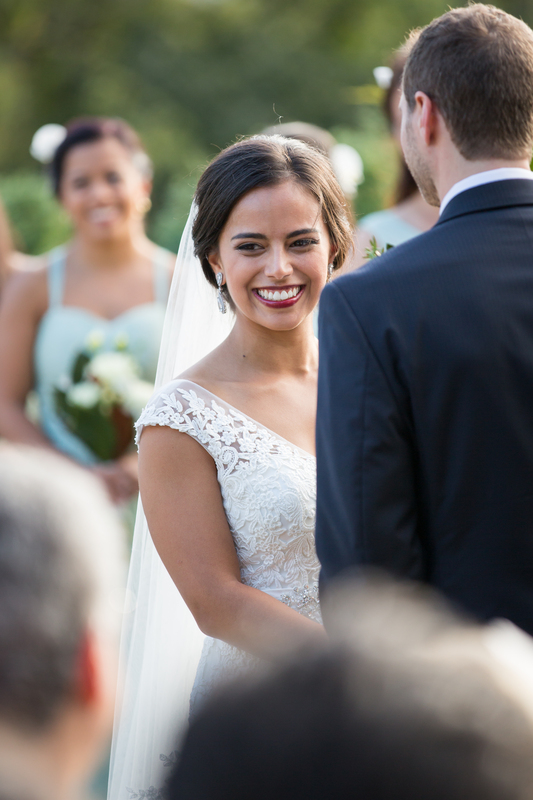 A HUGE thanks to everyone involved in making it the perfect celebration for Corissa and Charlie!